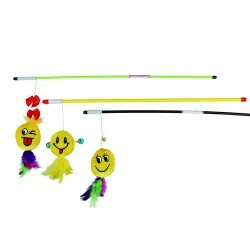 Product Details-Its brightly coloured plush fabric and feathers on the end will attract your cats attention,Your cat will love playing with this play rod, It encourage natural hunting skills of your pet, Supervise your pet while playing. 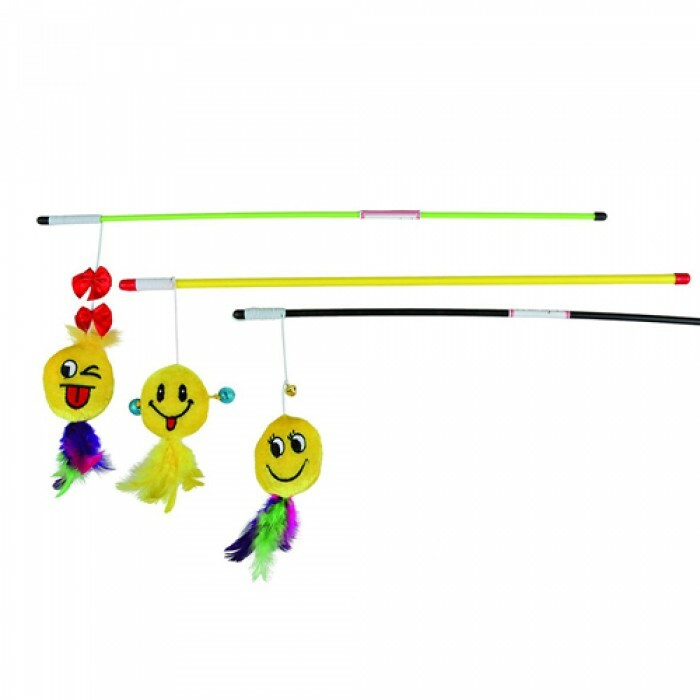 Product Information-Playing rod with plush toy for interactive playing and training. Encourages instinctual behaviors and exercise to keep your cat healthy and alert.